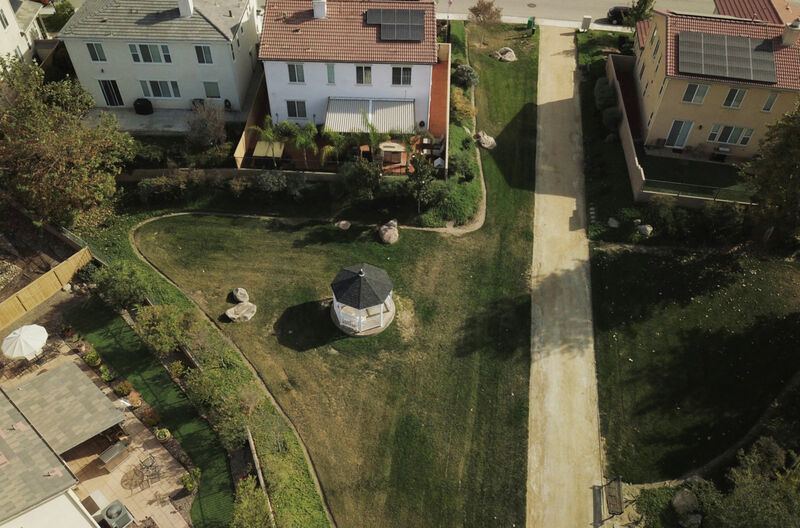 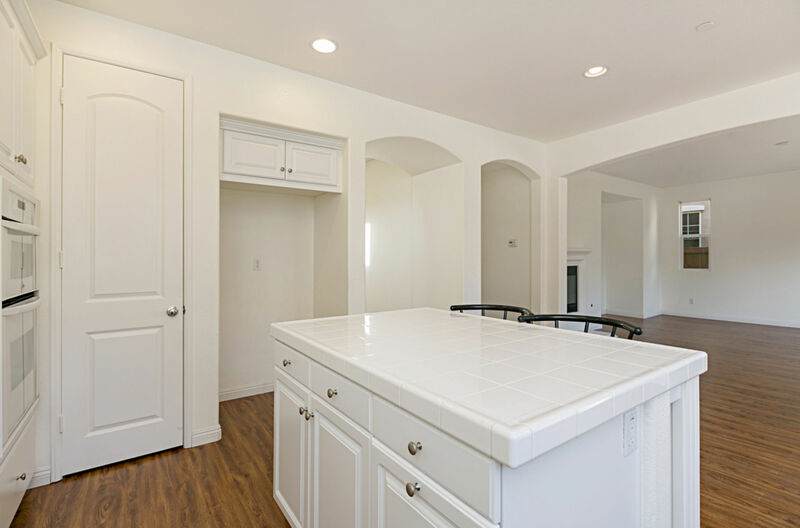 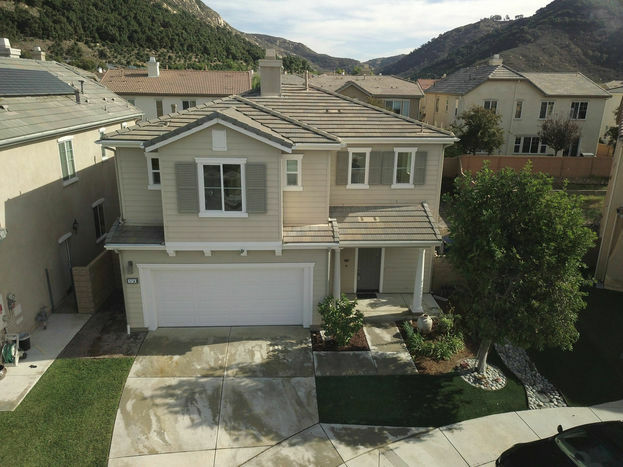 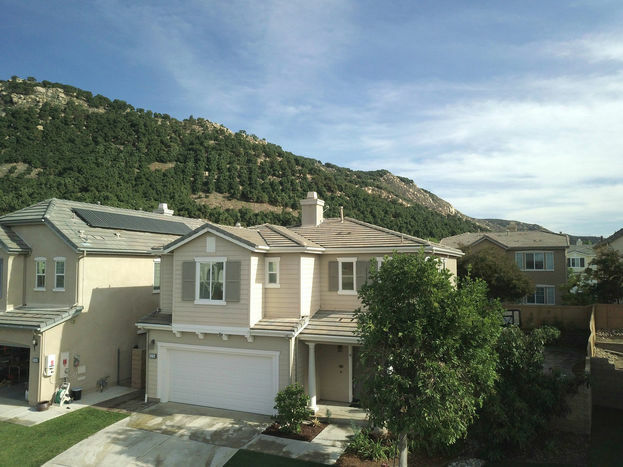 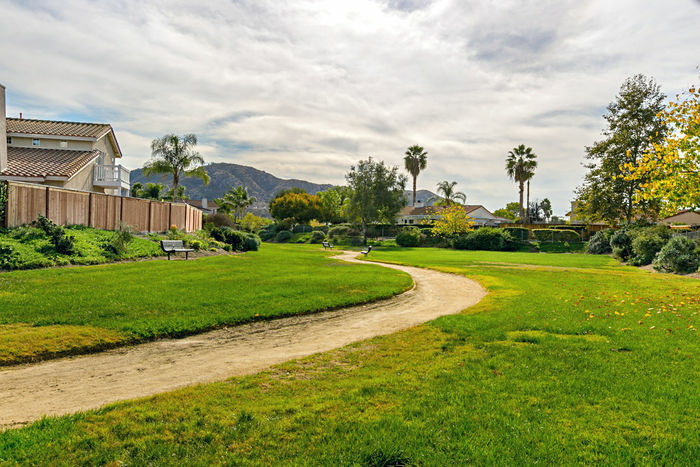 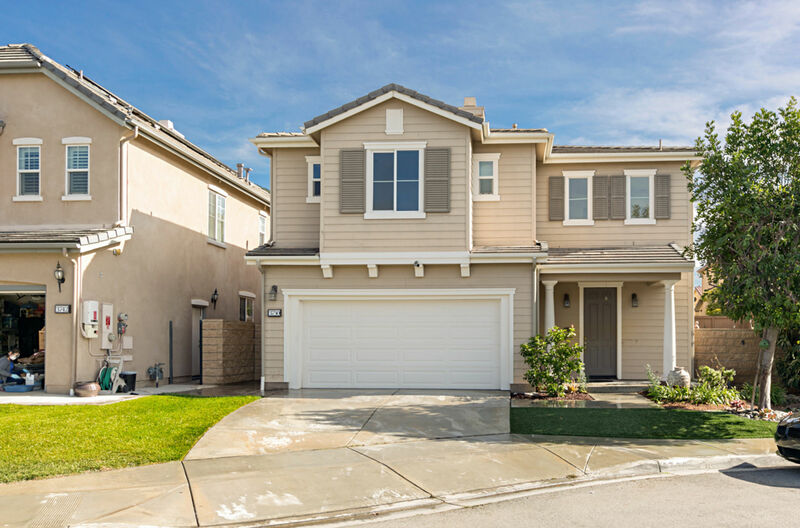 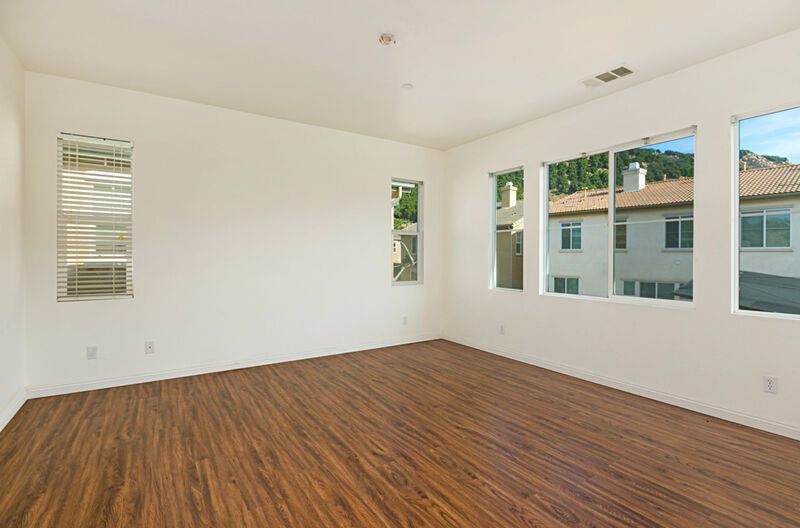 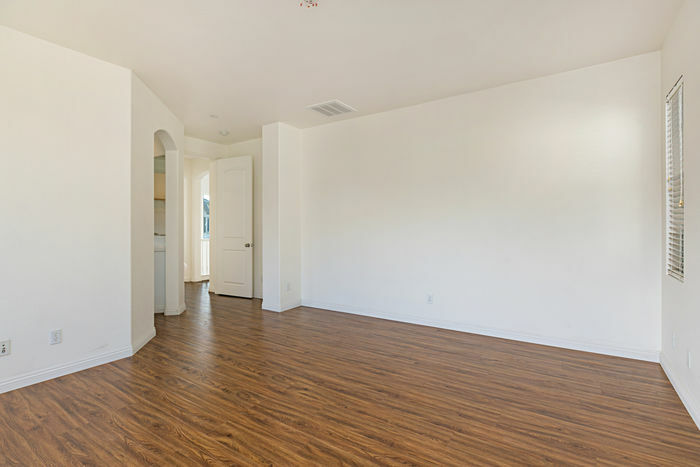 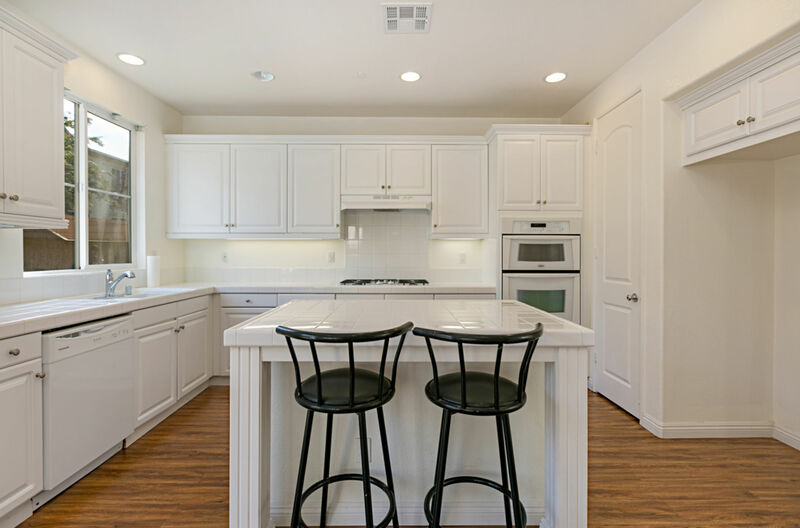 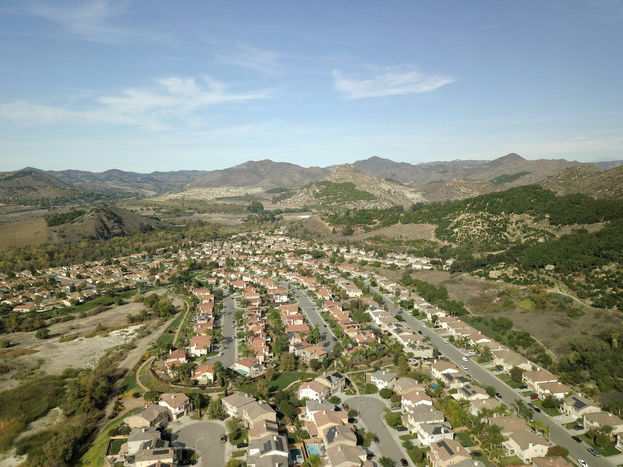 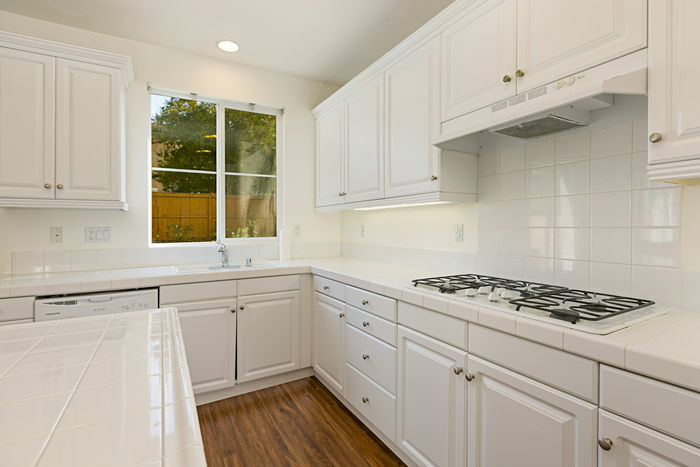 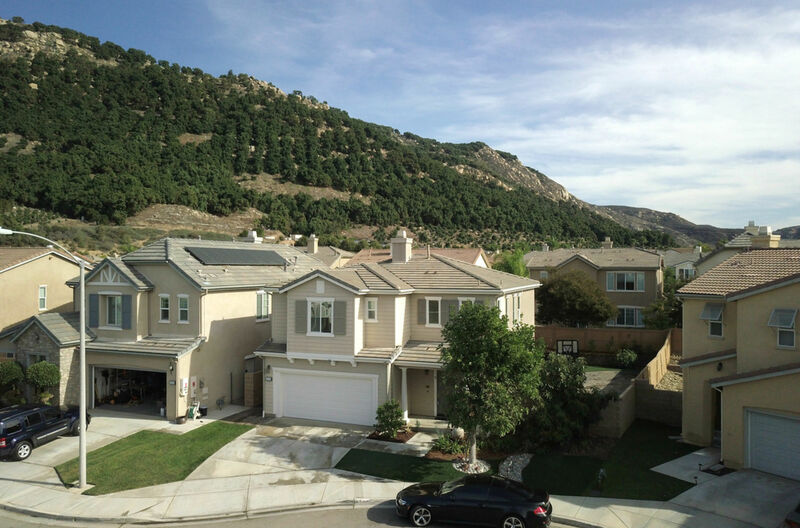 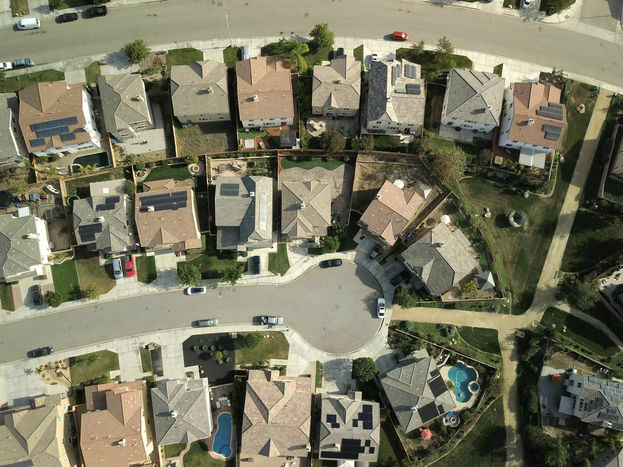 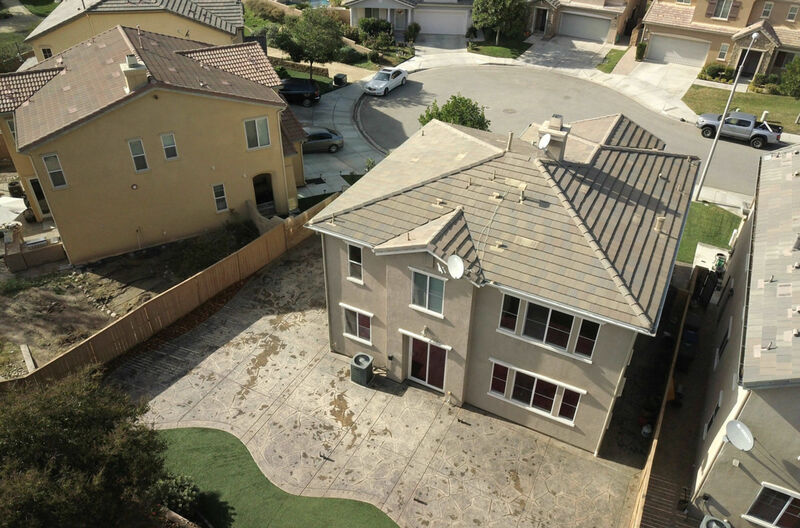 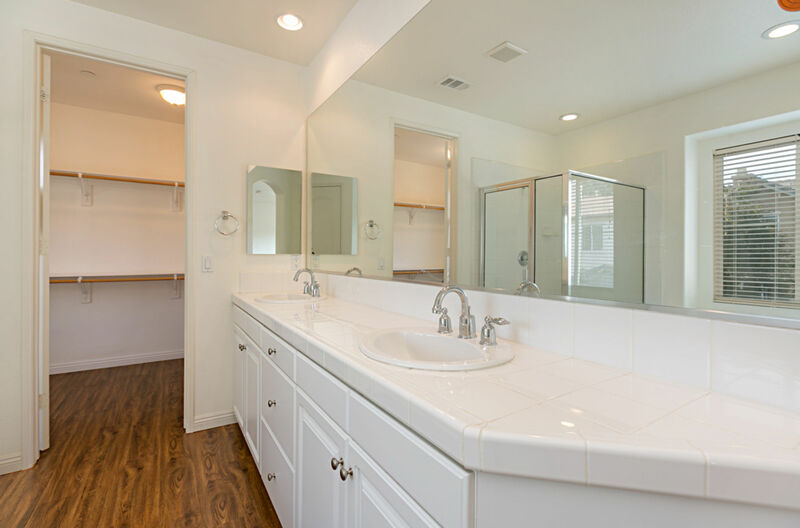 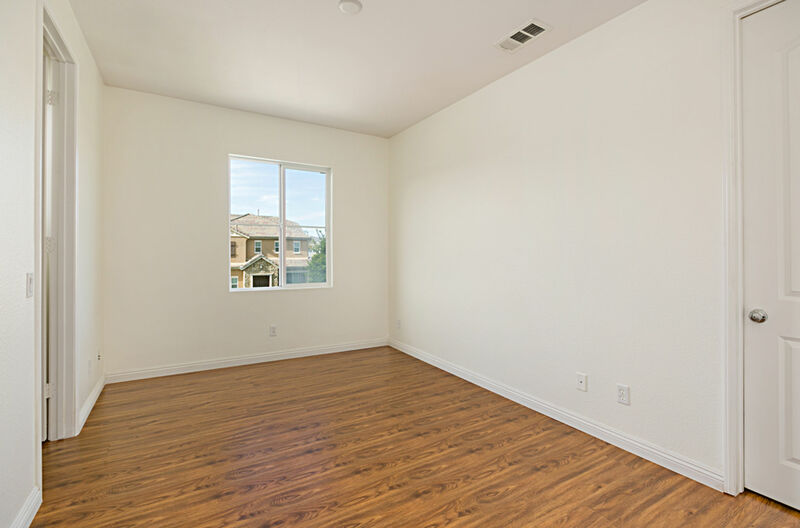 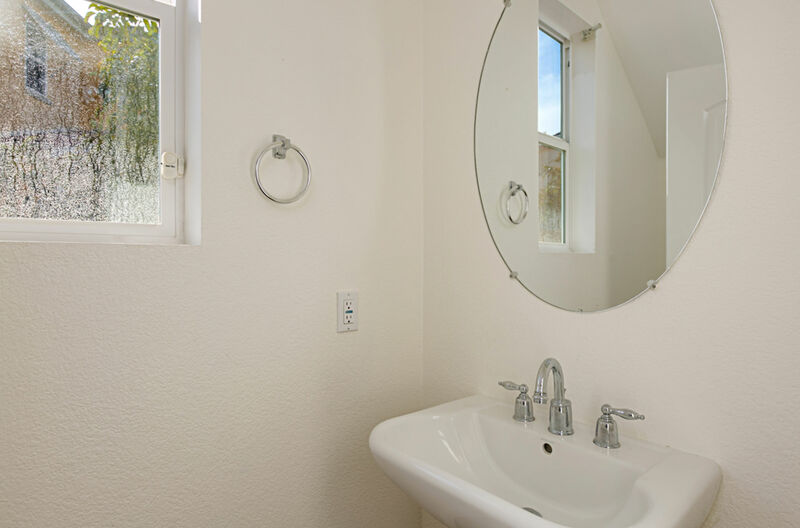 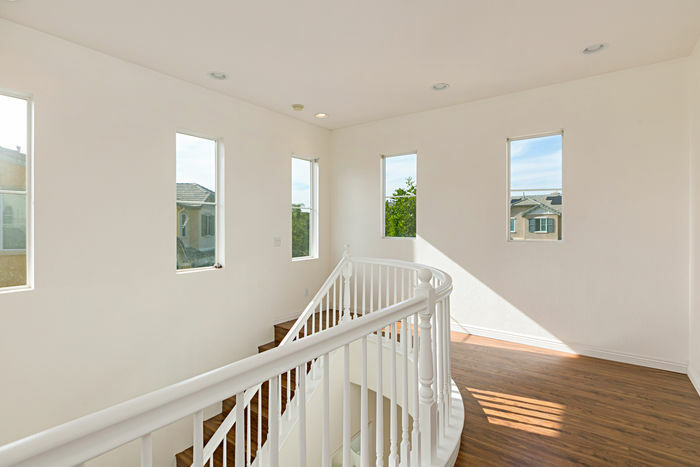 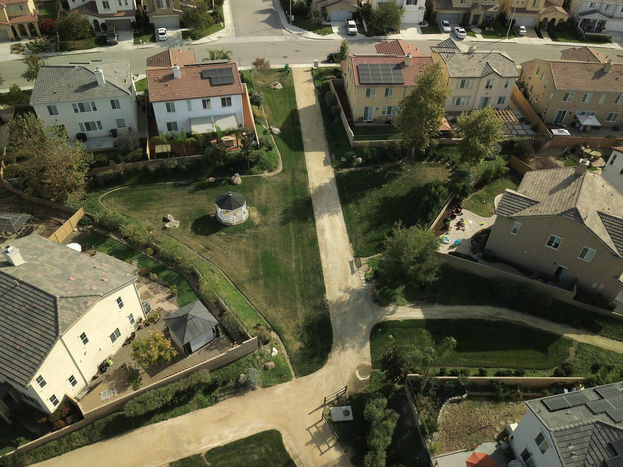 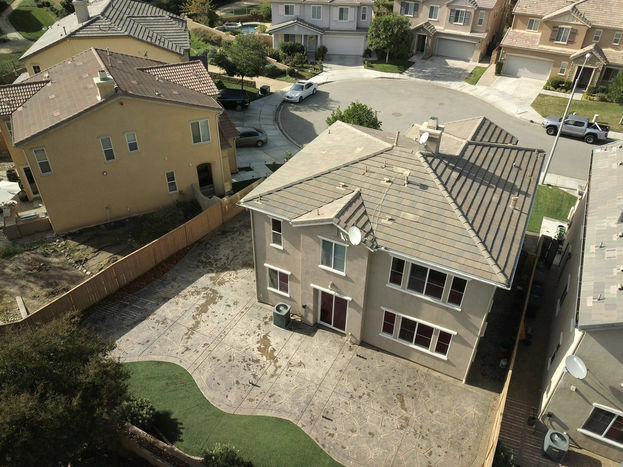 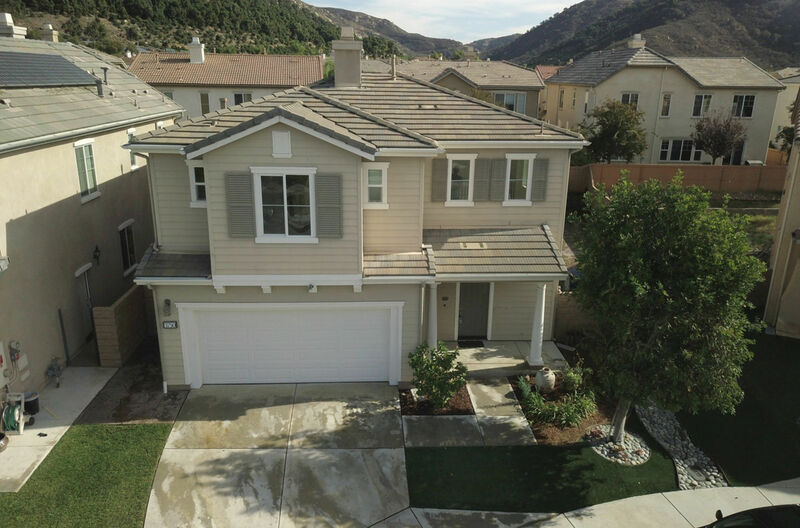 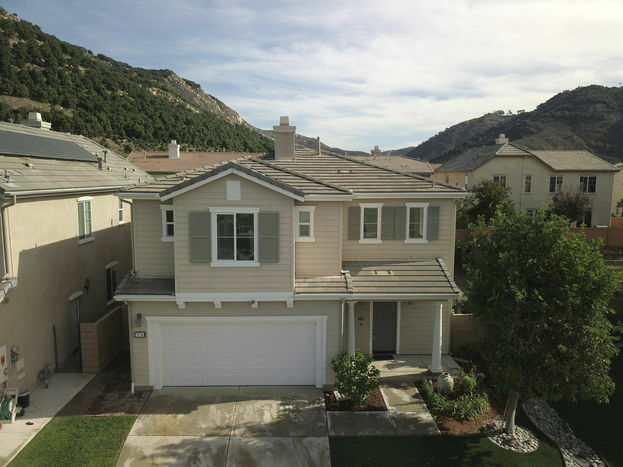 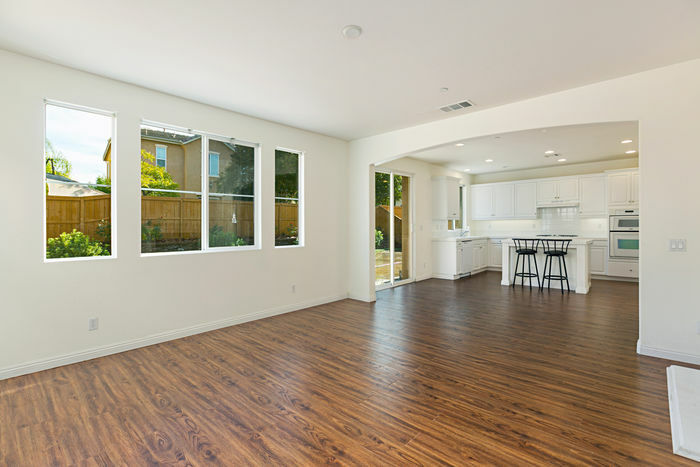 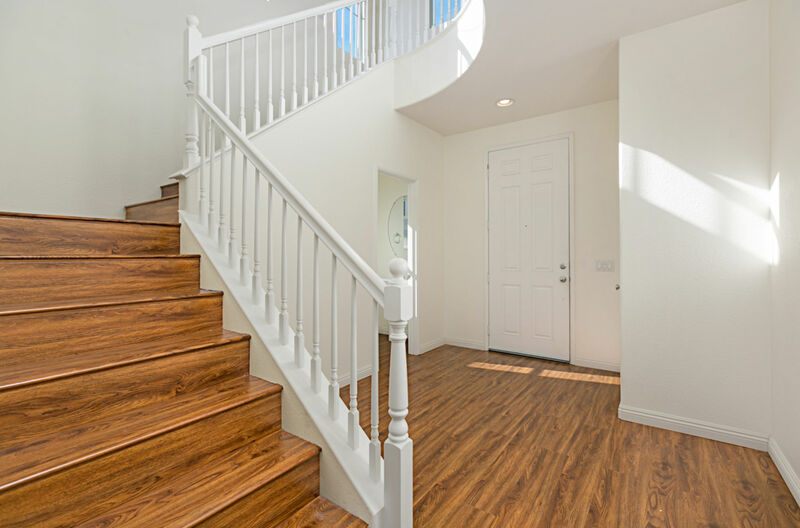 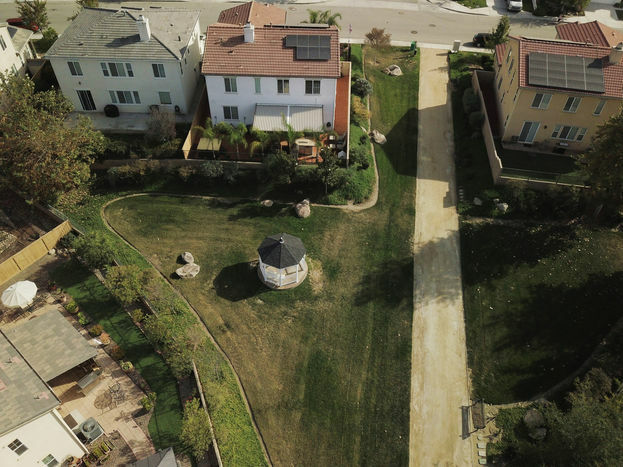 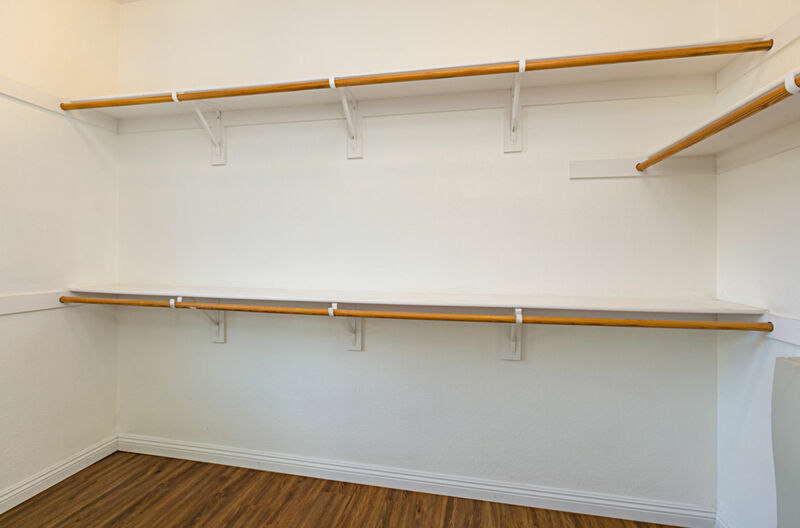 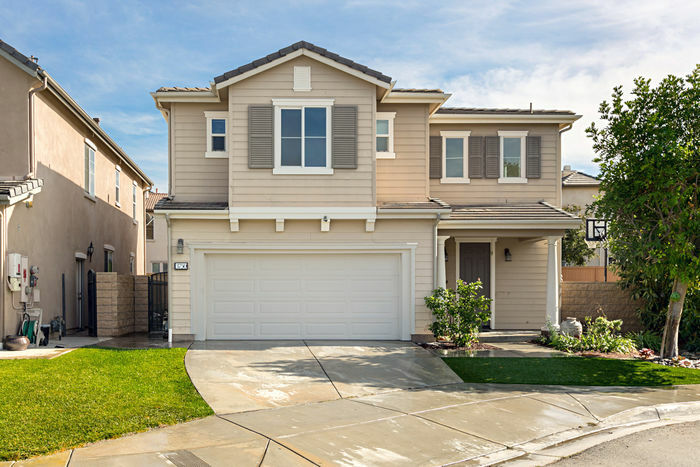 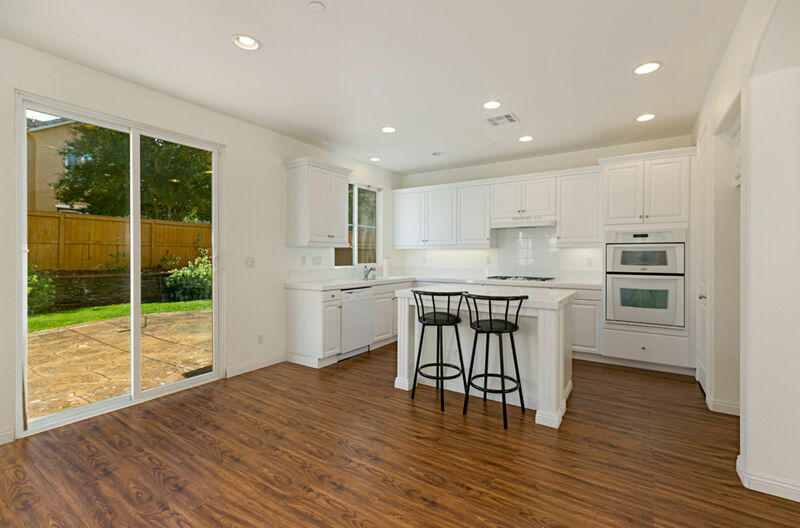 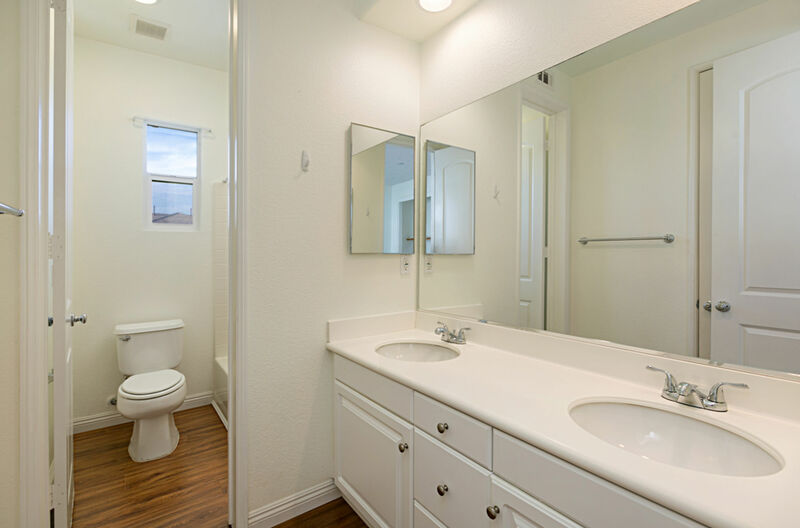 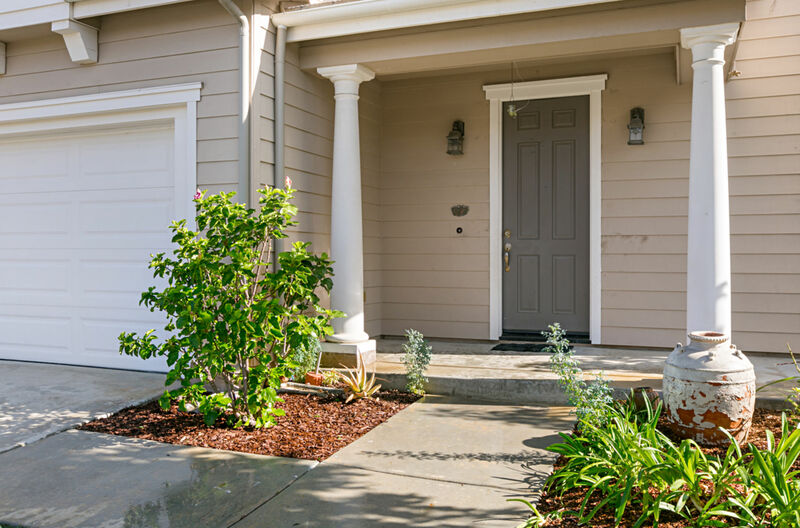 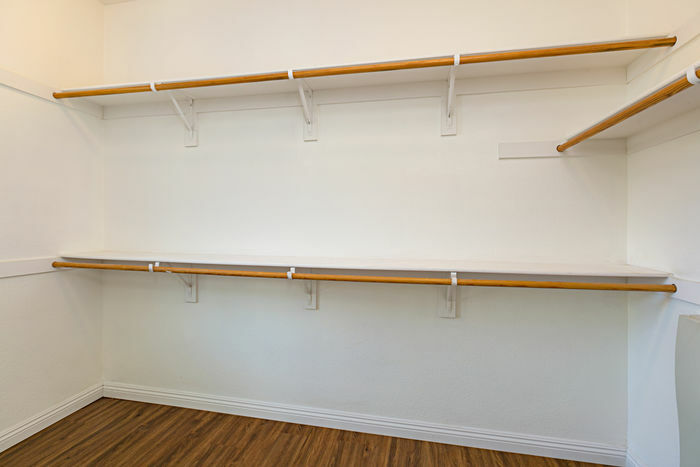 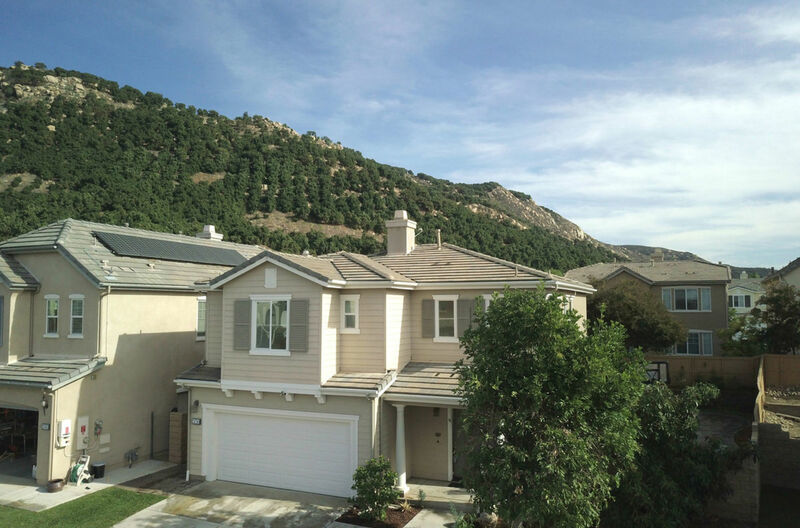 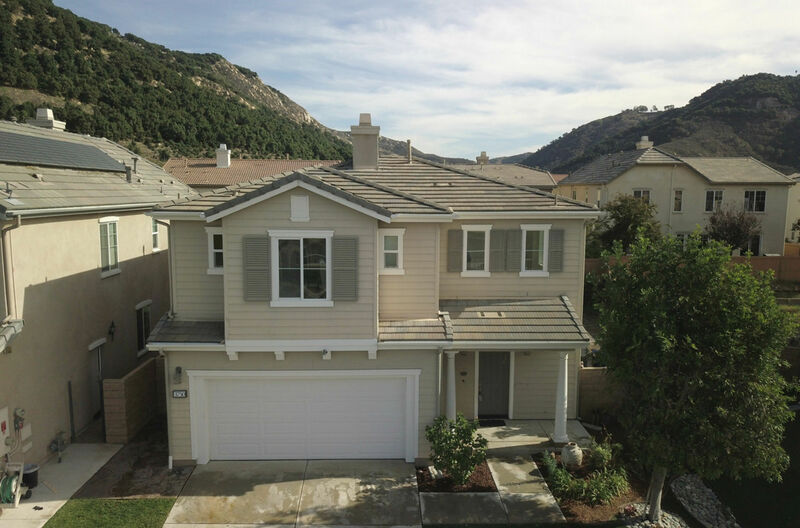 BETTER THAN NEW….AND CONVENIENTLY LOCATED (San Diego county) Lake Rancho Viejo community with low HOA fee ($75) and NO Mello Roos. 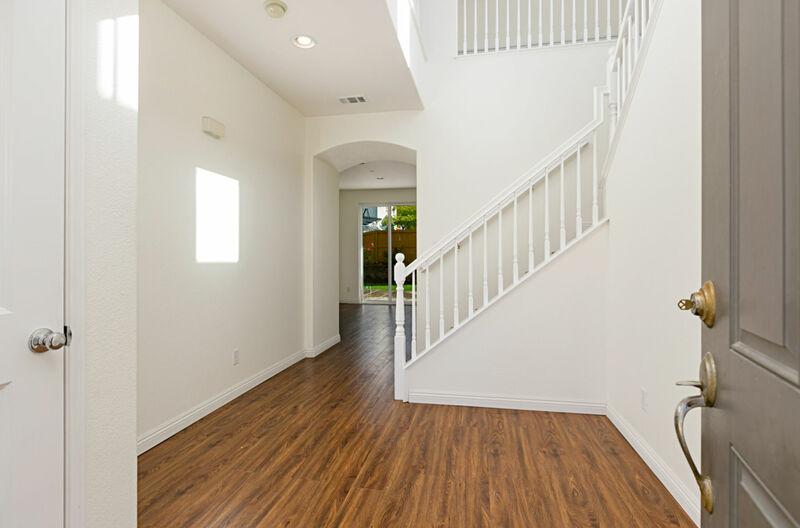 READY TO MOVE IN, brand new laminate wood floors & new paint throughout entire house. 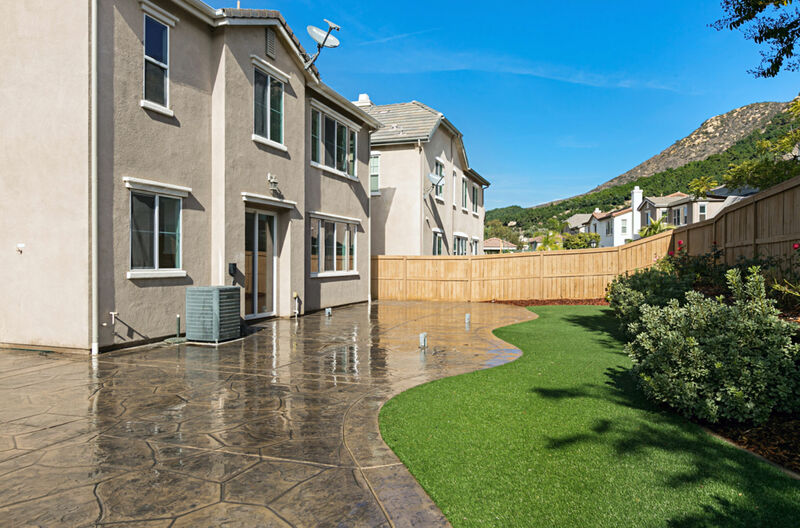 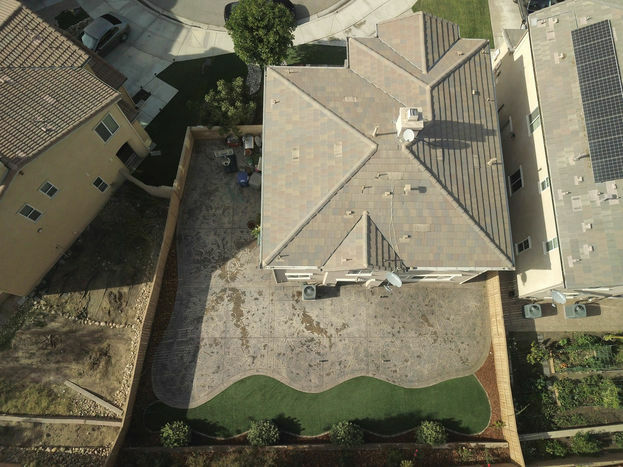 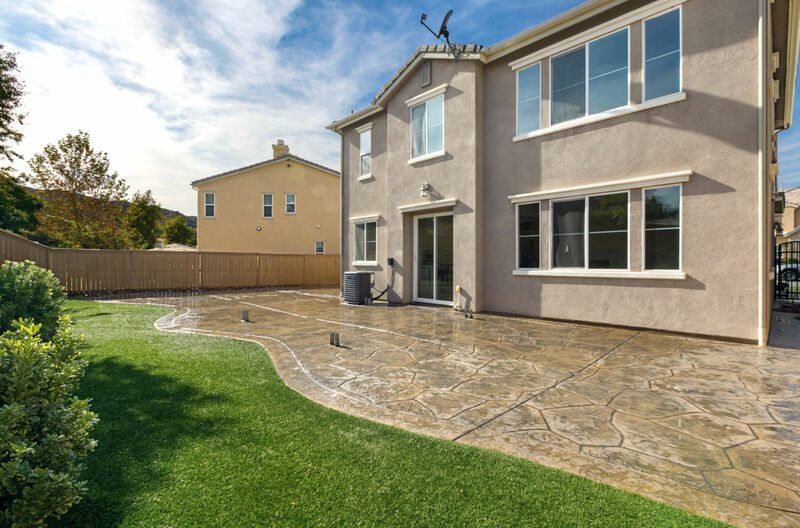 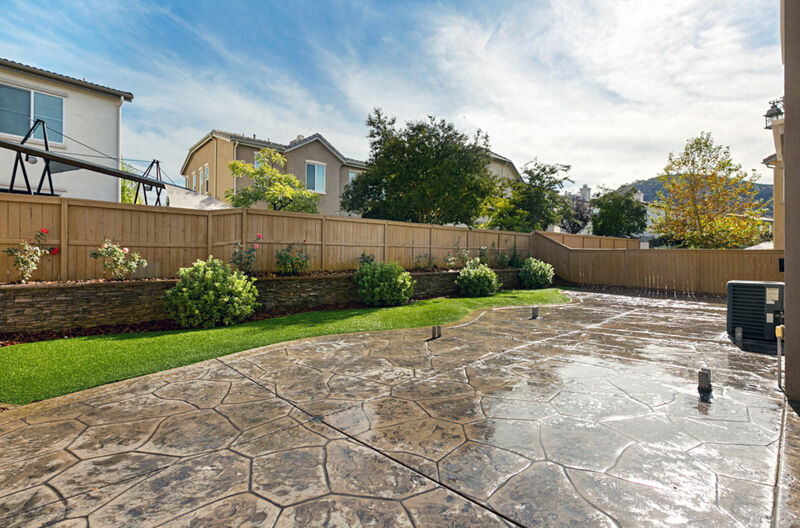 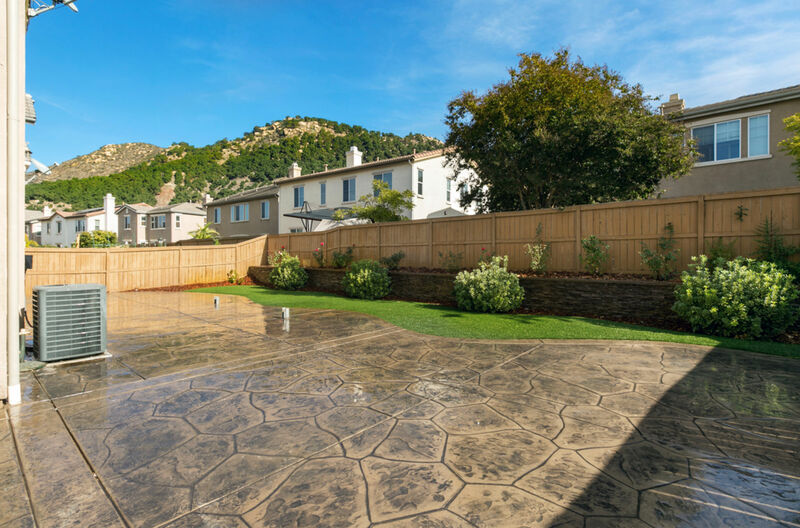 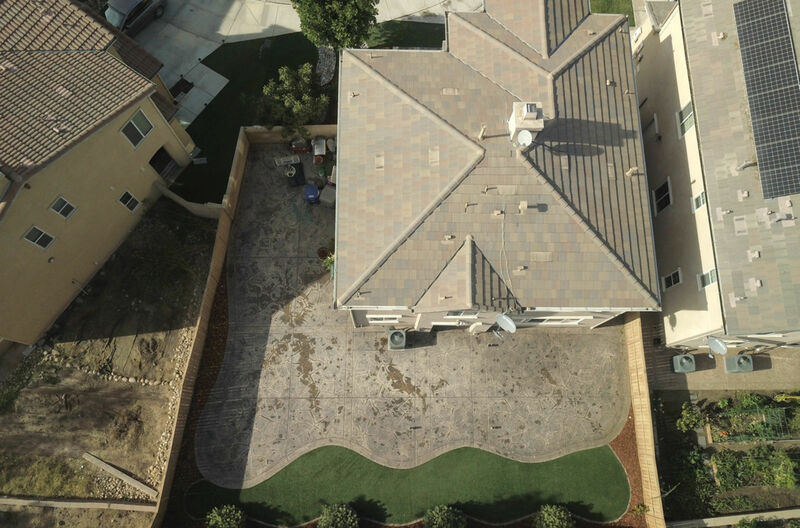 Awesome backyard with colored stamped concrete with artificial turf makes upkeep very easy with low water cost. 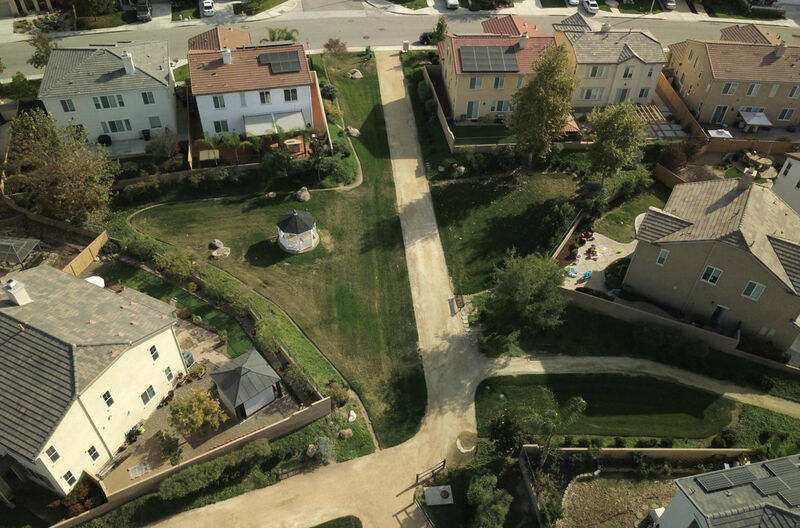 Cul-de-sac location right next to community walking trail and playground.School Excellence! 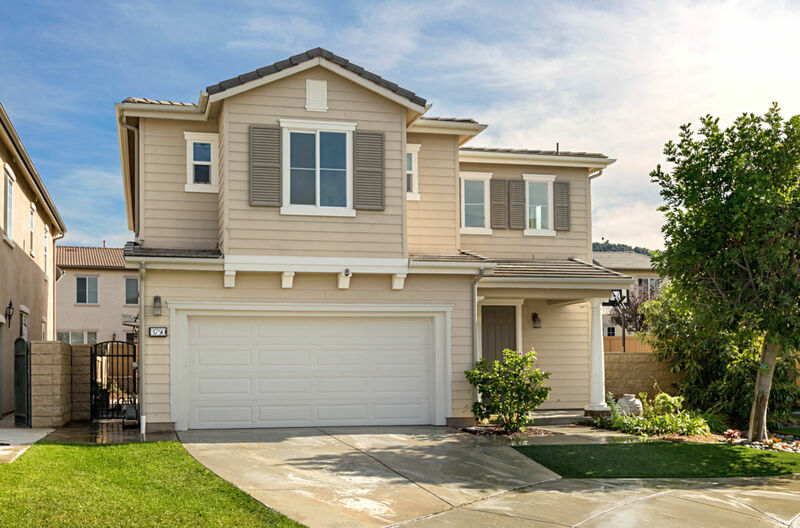 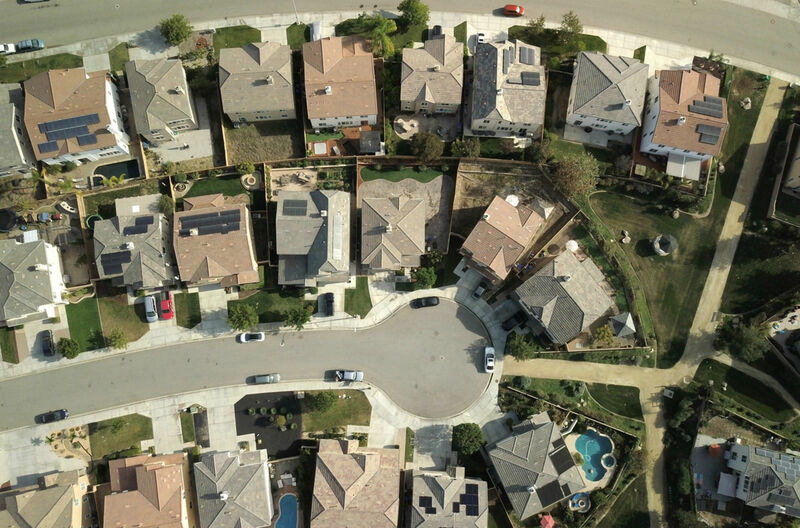 Perfectly located between Temecula & Escondido. 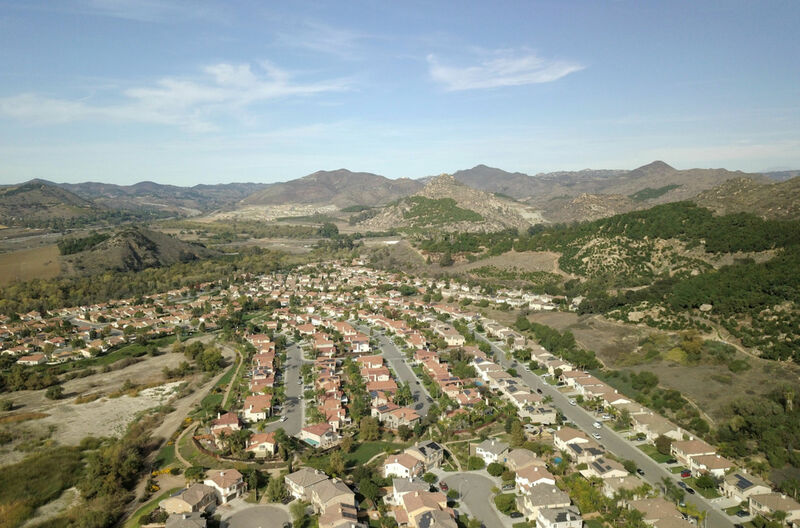 Minutes from new Palomar college campus. 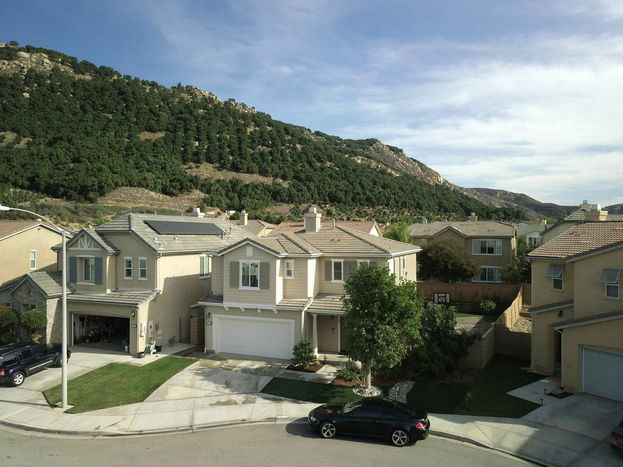 Desirable Bonsall School District. Special features are 5-burner gas stove top, new dishwasher, built-in microwave & oven. 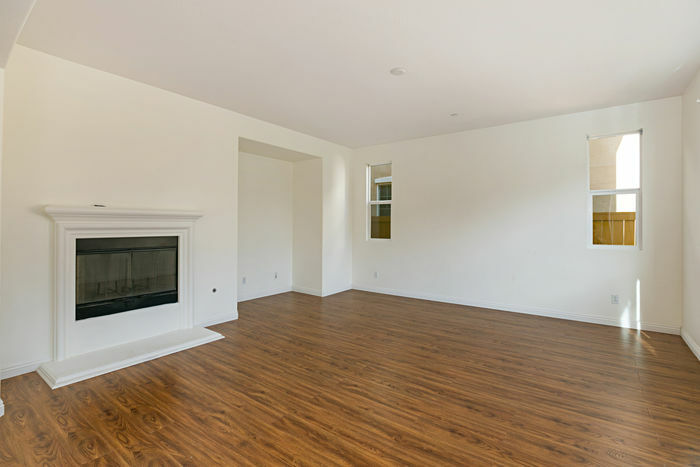 Fireplace in great room with tall ceilings, upstairs has three bedrooms and a study/office loft. 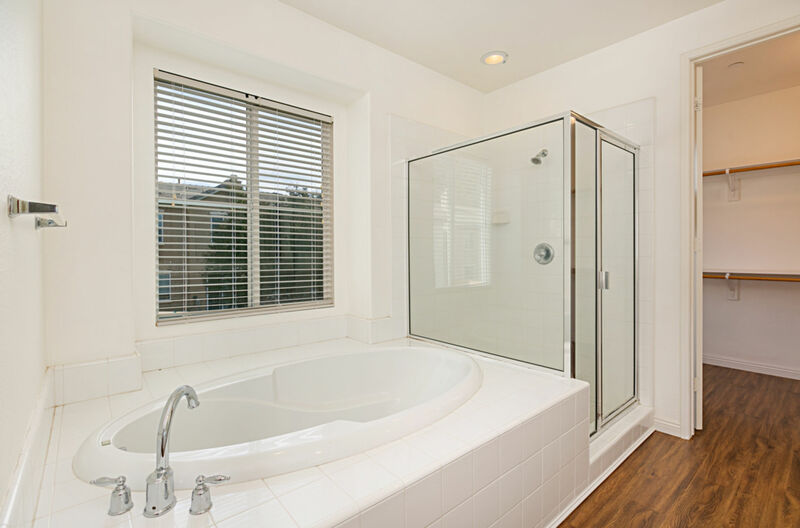 Master bedroom with separate tub and shower, including a walk-in closet. 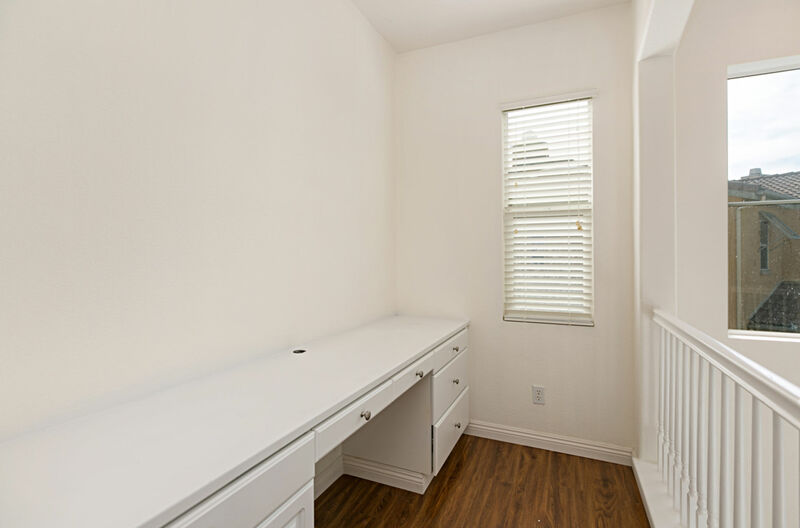 The other two bedrooms have a bath open to both rooms. (Jack & Jill bath) Upstairs laundry room & lot of storage.